Product｜Kameizumi Sake Brewing Co., Ltd.
Made with the utmost care, this sake is the pinnacle of the craft. 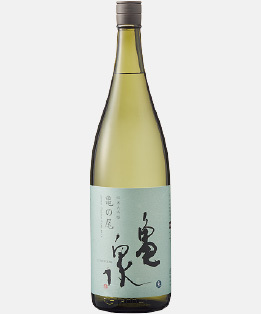 This rich sake for connoisseurs has a luxurious flavor and smooth finish. Brilliant aromas lead to a smooth, rich flavor and a refreshing coolness. 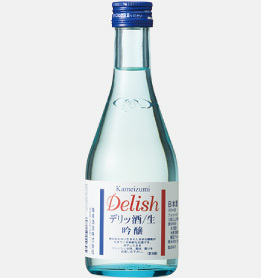 This sake is the perfect drink for special occasions. 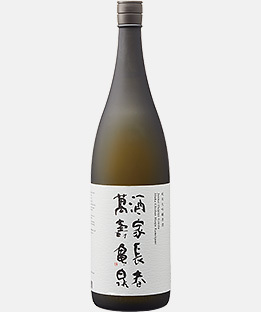 This highly-fragrant sake has bitter notes when freshly-made, but following 1 year of low-temperature aging, the bitterness is replaced by a richness and smooth mouthfeel. 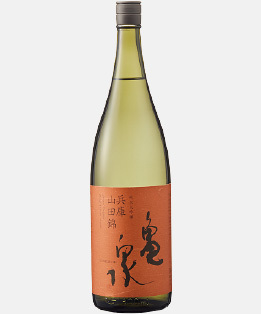 This is a crisp sake notable for its refreshing aromas and acidity. The refined brewing process results in a brew almost as crystal clear as water. This highly-fragrant sake was made using the hard-to-find sake rice “Kame no O”. It has a rich aroma and distinctive acidity without any residual sweetness for a clean finish. Kaze Naruko the rare rice strain used for this brew, was developed under the code name “Koiku No. 63”. It has rich aromas and subtle flavors. The pronounced aromas and balance between acidic and sweet flavors are reminiscent of white wine. The fresh, aromatic acidity is expertly-balanced against bitter notes for a fine flavor. 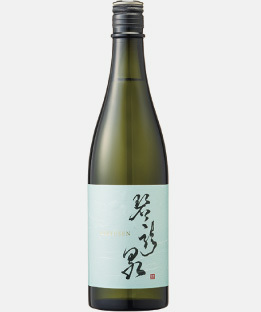 This sake, with its fresh aroma and acidity balanced against a young bitterness, evokes the cheerful yet independent women of Tosa known locally as “Hachikin”. 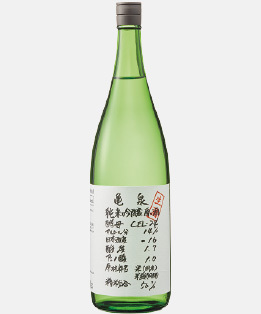 This is a refined, straightforward, and dry sake. 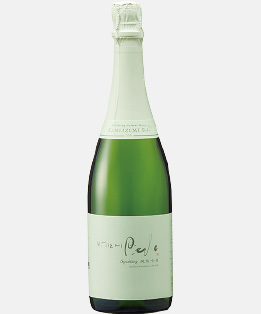 The rich aromas and soft sweetness is accompanied by a champagne-like effervescence. 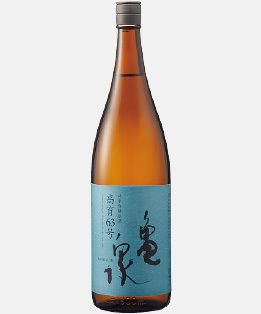 This sparkling sake undergoes secondary fermentation in the bottle to provide an ideal accompaniment for elegant celebrations. Fruity aromas are followed by a substantial richness in the mouth. 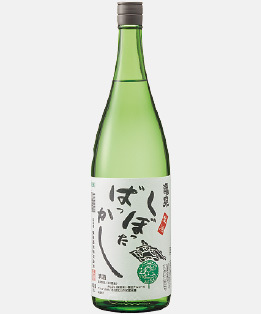 Sweet, acidic, bitter, and rich flavors are well-balanced in this highly-drinkable sake that can be enjoyed at any time. 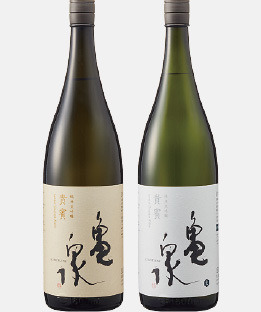 The balanced flavors are brought out from the soft fragrance with bright undertones in this sake, which is conditioned at low temperatures similar to ginjo varieties. 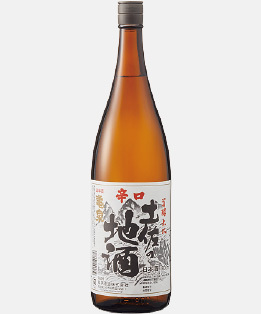 This dry sake is well-loved in Kameizumi’s hometown of Tosa. Tastes great served hot. 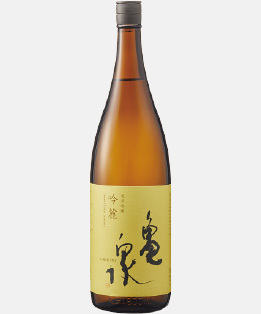 This “shinshu” (new sake) is the first freshly-brewed sake made at years-end. 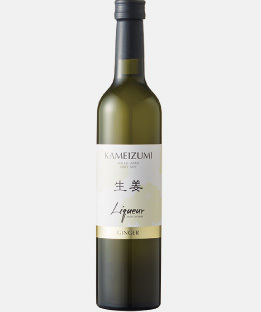 This liqueur uses “Golden Ginger”, a specialty product of Kochi, which is blended with “konatsu” citrus juice for a clean, fresh taste. The liqueur can also be enjoyed served hot. 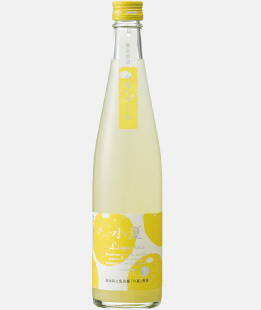 This liqueur uses the fresh-squeezed juice of “konatsu” citrus, a specialty product of Kochi. The bright aromas give way to a fresh, juicy taste. KAMEIZUMI since 2009-04-06 / Copyright kameizumi shuzou.co.,ltd. All Rights Reserved.